Showing results for tags 'daifuku'. Hello and welcome to my graphic giveaways topic. ♥ I'll be giving out free graphics to members of our community in the form of a mini-game! 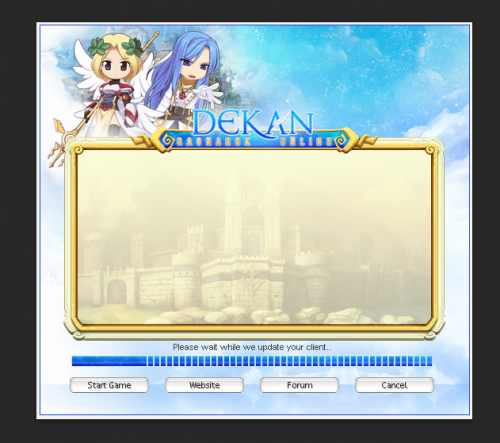 WHAT TO GET Graphics for your server worth 20$ (based on my paid topic pre-made prices) HOW TO GET Write at least one decent sentence why Hercules is your favorite Ragnarok emulator! WHEN TO GET All members that answered will be put into a raffle. Wait until the winner is drawn. Winners will be announced at 01.05.2019 and can order the free giveaway after that. WHO CAN GET Must be a Hercules member for at least 6 months. Maximum one (1) Winner.